for $269,990 with 3 bedrooms and 2 full baths, 1 half bath. 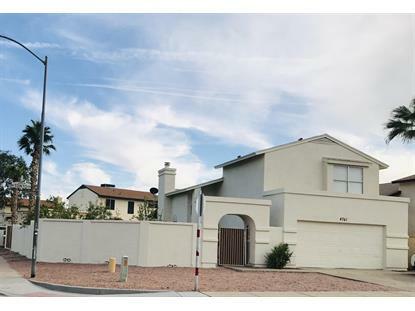 This 1,428 square foot home was built in 1986 on a lot size of 6982.00 Sqft. This charming North Glendale home offers everything you are looking for. Enter the orchard-like yard through a beautiful gated courtyard with views of the surrounding mountains and community pool. A massive great room greets you with plenty of room for family & entertaining. The gourmet kitchen overlooks a spacious breakfast nook and the covered rear patio and yard. Upgrades include fresh paint inside and out, granite counters, custom back splash, wood floors, S/S Appliances and more. Upstairs you'll find spacious bedrooms and two full bathrooms. Convenient to the 101 and I-17, Thunderbird Conservation Park, Victory Lane Sports Complex and Wet 'N' Wild. Deer Valley District Schools - All 3 Schools are Within 1.5 Miles. 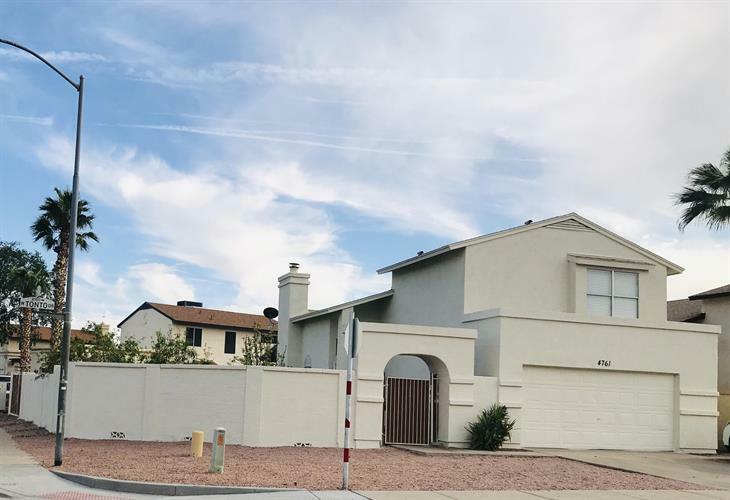 Don't miss out on this great find in a fabulous north valley location.